The ground has been spiked and the last preparations are being made to ensure the pitch is ready to tale whatever can be thrown at it. The nets are going up this week and the clubhouse has undergone a thorough clean and tidy up. The bulk of the fixtures have been arranged and training is already underway. 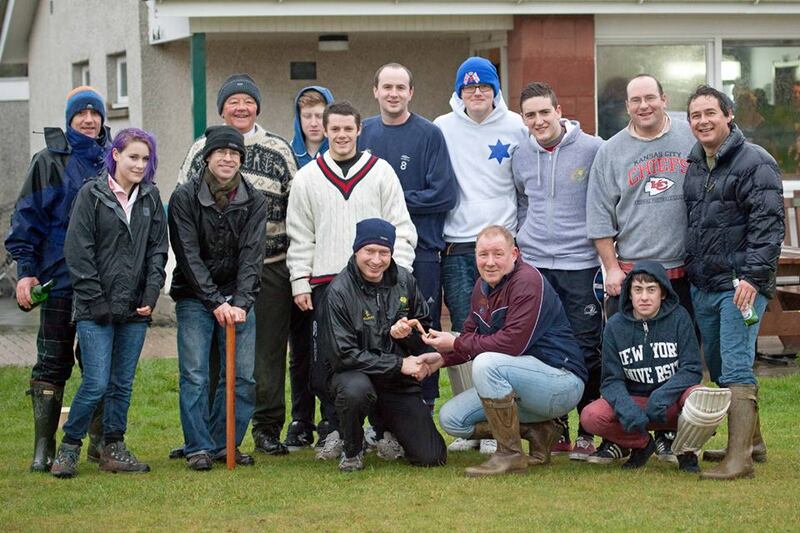 In short, St Boswells Cricket Club is just about ready for the 2013 cricket season. To find out what is being played and when, click on the FIXTURES link at the top of the page. We don’t consider any one team more important than any other, so all fixtures will be merged into this single list – it’s also easier to see what is happening at a glance. We also have a new Child Protection Policy in place, which can be downloaded by clicking on THIS LINK. 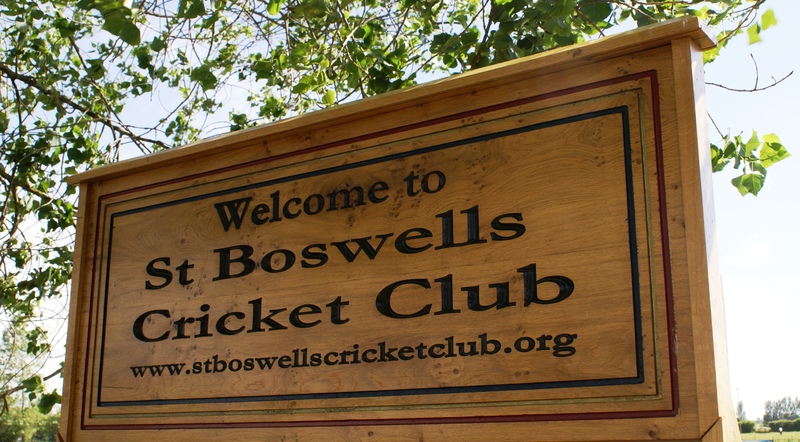 If you have any questions about this or any other aspect of the club, including if you are interested in playing, then contact secretary@stboswellscricketclub.org. It’s easy to forget thoughts of cricket in the winter months, but this is actually the time of year when most clubs are planning in earnest for the new season, sorting out fixtures, fundraising, sorting out sponsorship, maintaining pitch and facilities and, probably most important, getting the team into shape for the challenge, in our case, of a higher division and higher level of play. 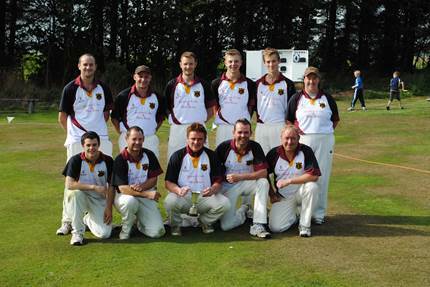 St Boswells has an excellent core of players, both experienced and upcoming. This is how we managed to top both the East League Division 2 and the Border Sunday League in 2012. We intend this level of accomplishment to continue – but always need a steady influx of players. This is where you come in. Whatever your level of experience and ability, you could potentially play for one of our teams and make a difference to the club. All we ask is that you come along to practice sessions (Tuesday and Thursday at 6pm) and show us what you can do. If you don’t fancy playing, but have coaching experience then you will also be welcome – everyone can learn something from someone else. 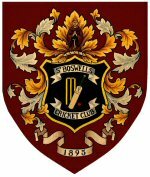 If you would like to talk to someone about joining then please call our chairman Ali McIlroy on 07789 774892 or email secretary@stboswellscricketclub.org.